Looking for a summertime spot to get away with your gal pals or best bros, or perhaps you are planning a bachelor or bachelorette party? The City of Napa offers an abundance of fun itineraries. Look past the obvious wine tasting experience (though we hope you don’t skip it completely), and find inspiration with one of these trip ideas! You don’t have to head to an exotic island to indulge in a luxurious resort and all its amenities. Instead, choose one of the posh properties in Napa to fulfill your dream of lounging poolside with friends (and cocktails), wining and dining, and getting pampered at your hotel or B&B’s spa. Downtown Napa is home to dozens of unique shops and adorable boutiques. You can easily walk or bike around downtown. 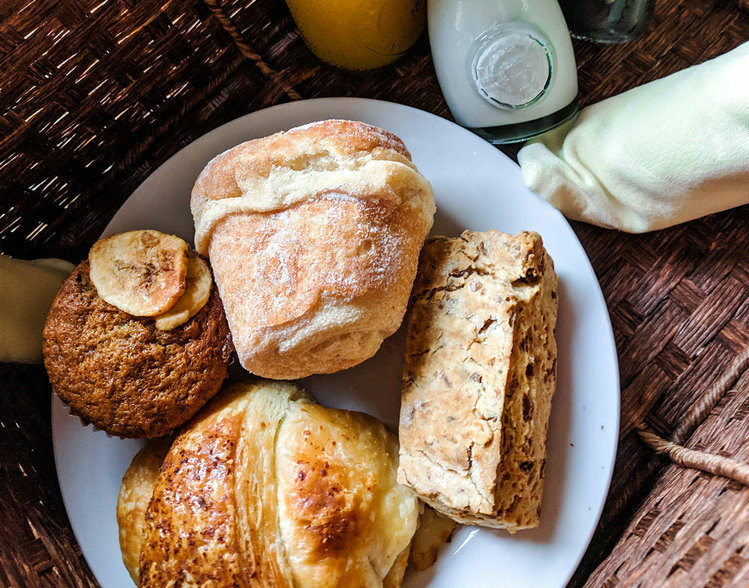 Spend a few days shopping and sightseeing, and be sure to stop for all the food and drinks you could want along the way! For those who want the classic Napa experience with a twist, we suggest doing some wine bar hopping around the downtown tasting rooms. 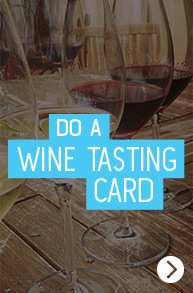 Try a scavenger hunt using the Downtown Napa Wine Tasting Card to make it extra fun. First team to taste at every place on the card wins a bottle of wine from the other team! Napa has much more outdoor adventure than people may realize. If your crew prefers to spend a weekend outdoors, there is plenty to choose from – including great hiking trails, bike paths and kayaking on the Napa River. Want even more? Start out the day with a hot air balloon ride. And, bonus, after all that activity you will be able to find every type of cuisine imaginable to refuel. If wine isn’t your style, there is still good reason to come to Napa. The city’s thriving craft brew scene promises a great getaway and a new side of Napa to explore. From Napa’s original micro brewer, Downtown Joe’s, to the much-buzzed about newcomer, Stone Brewing, beer lovers will find much to celebrate here. 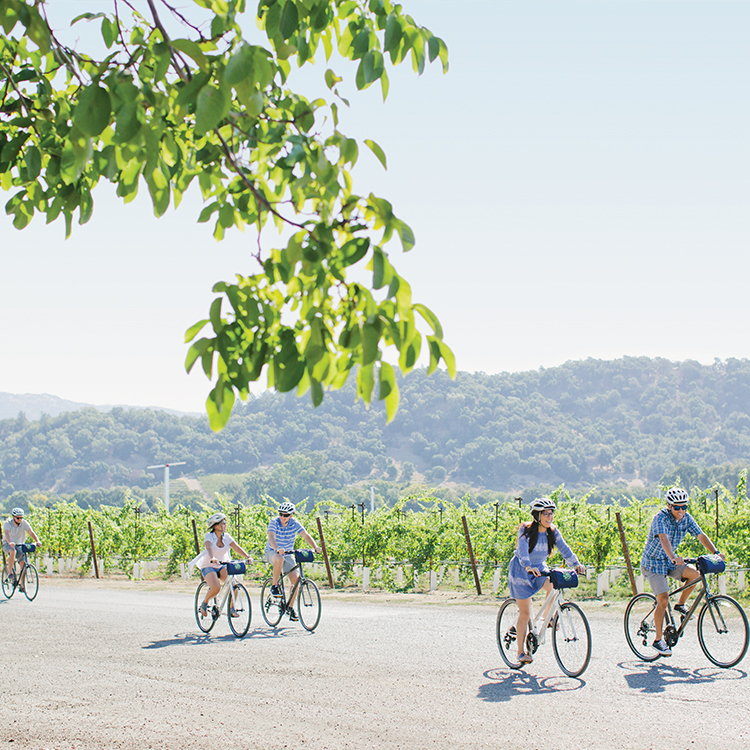 For more ideas and some help with your trip planning, check out Napa’s itineraries and be sure to book your stay soon!